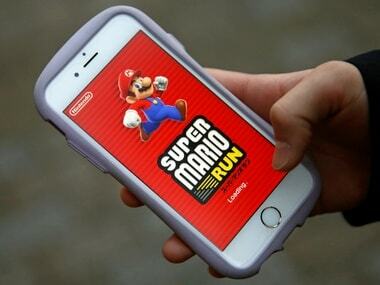 Nintendo's Super Mario Run was launched in December 2016 to iOS and later brought to Android in March 2017 but was never updated with new content. Did you know that Mario was originally named ‘Mr. Video’? 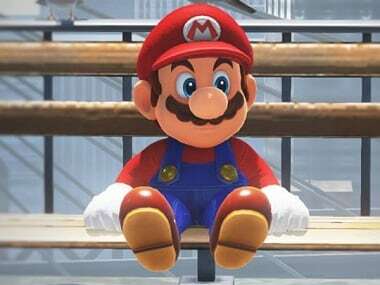 It’s been four years since we saw a new console from Nintendo and ten years since we saw something worthwhile (since the Wii); fans are getting restless. 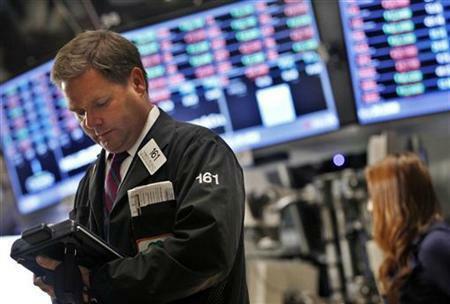 According to Kantan Games analyst Serkan Toto, the game will be downloaded 1.5 billion times throughout its lifetime. Apple Inc unveiled an iPhone 7 with high-resolution cameras and no headphone jack at its annual launch event Wednesday, though the biggest surprise was the debut of a three-decade-old Nintendo game franchise, Super Mario Bros, on the smartphone. 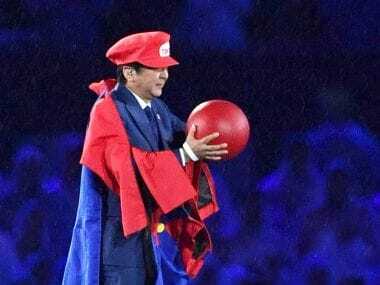 Japan made sure the handover of the Olympic flag from Rio to Tokyo was a memorable one as Prime Minister 'Super' Shinzo Abe made a brief but showstopping gig at the Olympics closing ceremony as Super Mario.